This is a fairly recent addition to my collection. During one of the more recent buy 2, get 1 free promotions at Vintage Stock, I acquired this game. I have yet to play it, and I’m doubtful that I’ll complete it once I check it out. It’s an old-school first-person dungeon crawling RPG which I can dig, but I’m unsure of the game’s quality. The game is sitting at 55% on GameRankings, and even taking into account that RPGs generally don’t fare too well with western critics, that’s low. However, Ii do enjoy making graph paper maps and this game may bring out that need and other minor OCD tendencies. 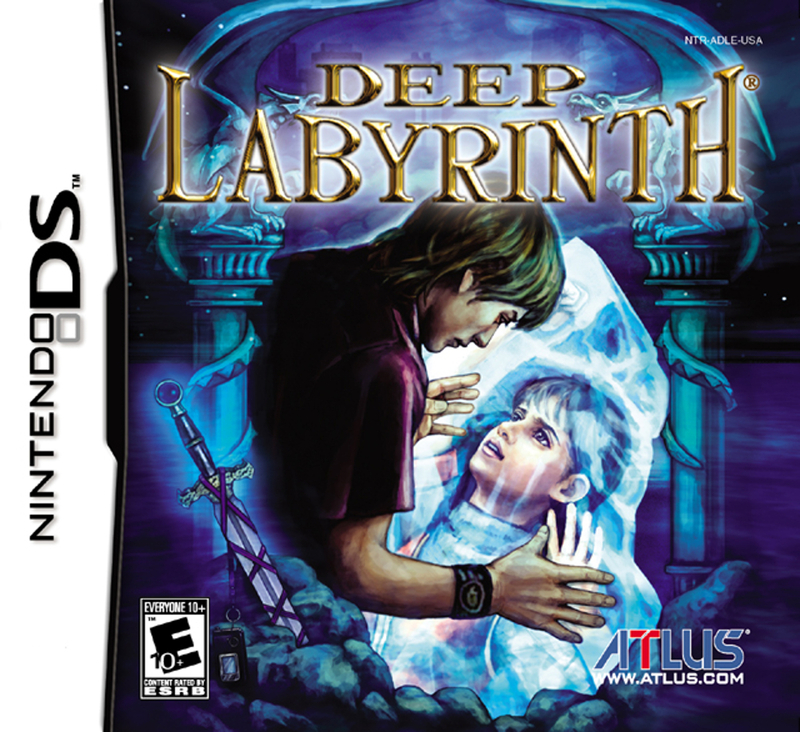 Deep Labyrinth was developed by Interactive Brains and originally released as a mobile game in Japan on December 1, 2004. They ported it to the Nintendo DS and it was published by Atlus in North America on August 15, 2006. It has some revered individuals behind it according to Wikipedia; namely, the script writer behind many Square classics Masato Kato and the prolific composer Yasunori Mitsuda.